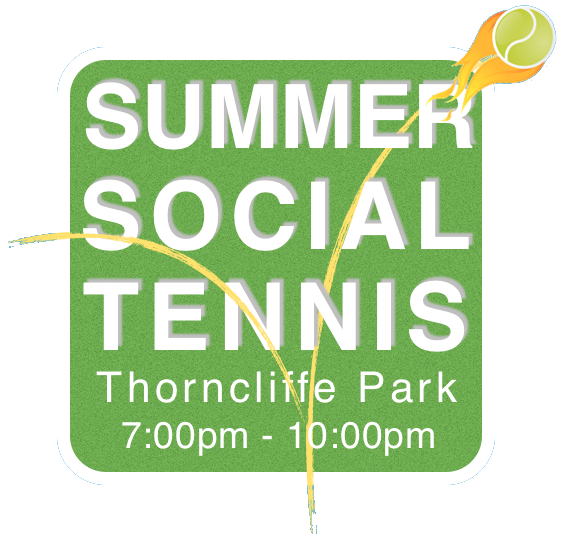 Join us this Friday for our Pride Social Tennis, in celebration of World Pride! This event is open to the public. Membership is not required! Come celebrate Pride with us!